The third leading cause of death in the United States, a stroke occurs when the blood supply to your brain is suddenly cut off (known as ischemic stroke) or when a blood vessel in your brain bursts (known as hemorrhagic stroke). As a result of ischemic stroke, brain cells and tissue are deprived of oxygen and nutrients, which causes them to die within several minutes. In hemorrhagic stroke, bleeding causes the brain to swell and press against the skull. In order for stroke to be successfully treated — and for doctors to minimize the potential for severe damage or disability — it's critical to seek immediate medical attention upon experiencing stroke symptoms. Treatment of ischemic stroke involves addressing the blood clot causing the problem, while treatment of hemorrhagic stroke involves stopping the bleeding. 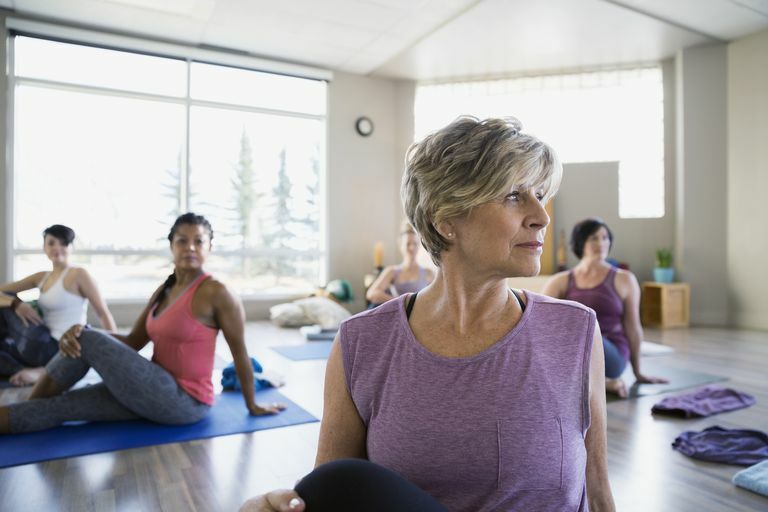 Following a healthy diet, exercising regularly, managing your stress (with relaxing practices such as yoga or meditation, for instance), keeping your blood pressure and cholesterol in check, and maintaining a healthy weight can help lower your risk of stroke. So far, scientific support for the claim that any remedy can prevent stroke is lacking. For a report published in 2009, researchers reviewed nine studies (including a total of nearly 195,000 people) and found that drinking three cups of black or green tea per day reduced stroke risk by 21 percent. Sipping six or more cups daily may decrease stroke risk by an additional 21 percent, according to the review's findings. In a 2003 study, scientists discovered that eating fish several times per week reduces the risk of thrombotic stroke (a type of ischemic stroke that occurs when a blood clot forms in arteries in the neck or brain). An earlier study also found that high consumption of fish and omega-3 fatty acids may be linked to decreased risk of thrombotic stroke. Abundant in oily fish like salmon and sardines, omega-3 fatty acids are also available in supplement form. Although garlic hasn't been specifically studied for its effects on stroke risk, research suggests that the herb may help prevent blood clotting and buildup of fatty deposits in the arteries, as well as curb high blood pressure. Due to the lack of evidence, it's too soon to recommend any alternative remedy for stroke prevention. It's also important to note that self-treating a condition and avoiding or delaying standard care or preventative measures may have serious consequences. If you're considering using alternative medicine, make sure to consult your physician first. Arab L, Liu W, Elashoff D. "Green and black tea consumption and risk of stroke: a meta-analysis." Stroke. 2009 40(5):1786-92. Berthold HK, Sudhop T. "Garlic preparations for prevention of atherosclerosis." Curr Opin Lipidol. 1998 9(6):565-9. Iso H, Rexrode KM, Stampfer MJ, Manson JE, Colditz GA, Speizer FE, Hennekens CH, Willett WC. "Intake of fish and omega-3 fatty acids and risk of stroke in women." JAMA 2001 17;285(3):304-12. Kiesewetter H, Jung F, Pindur G, Jung EM, Mrowietz C, Wenzel E. "Effect of garlic on thrombocyte aggregation, microcirculation, and other risk factors." Int J Clin Pharmacol Ther Toxicol. 1991 29(4):151-5. Reinhart KM, Coleman CI, Teevan C, Vachhani P, White CM. "Effects of garlic on blood pressure in patients with and without systolic hypertension: a meta-analysis." Ann Pharmacother. 2008 42(12):1766-71. Skerrett PJ, Hennekens CH. "Consumption of fish and fish oils and decreased risk of stroke." Prev Cardiol. 2003 6(1):38-41.